Make sure your trucks are always in top condition. A clean, well kept truck creates an air of professionalism that your customers and operators will appreciate. Keep your fleet looking sharp with our full line of Truck Care Accessories, Polishes, Dressings, Pads, Cloths, Brushes, Squeegees, and Polishers. If you don't see what you need, just ask!  One of our sales associates will be happy to assist you at (888) 918-8150, or support@truckntow.com.